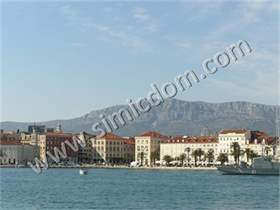 Marketed by : Simic Dom d.o.o. 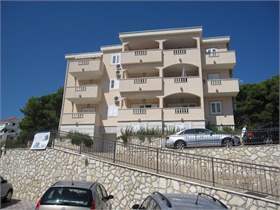 An unique property situated in a very attractive location, next to the sea comprising four apartments. 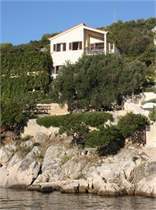 It has also a boat mooring and it feels exclusive and private. 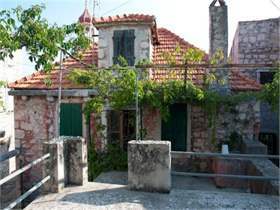 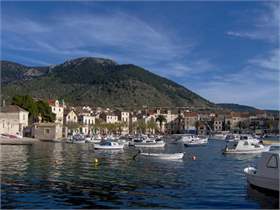 An outstanding house in the center of Vis, constructed in 17th century and therefore considered a landmark, providing a scent of the local temperament. 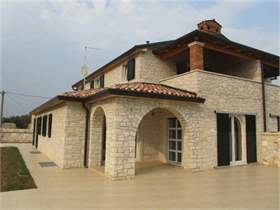 A charming complex of houses made of stone, situated in a very impressive location with a complete infrastructure. 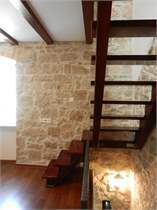 The accommodation requires a complete reconstruction. 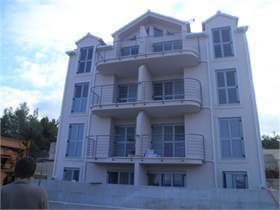 Two impressive apartments, placed in a very attractive location, comprising a stunning sea view.The apartments are completely furnished, equipped and air- conditioned. 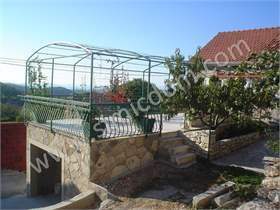 An impressive villa of 650m2, built on a lot of 780m2, situated in a peaceful and nice surroundings and ideal for enjoying quiet and natural beauty. 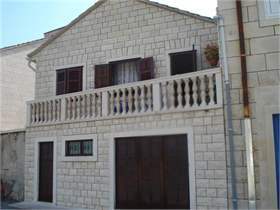 House in Bol is for sale, comprising two floors of 140m2, situated on a lot of 500m2. 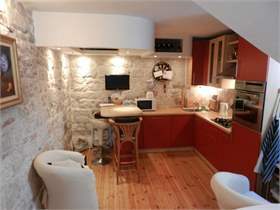 A spacious, one bedroom apartment of 50m2, situated on the second floor of a building that comprises 6 apartments. 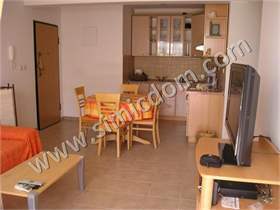 Apartment is situated on the ground floor of a building, it is furnished, equipped and air-conditioned. 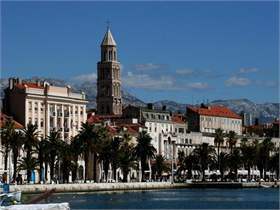 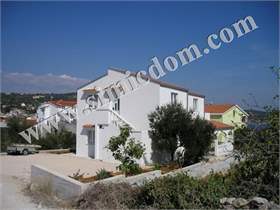 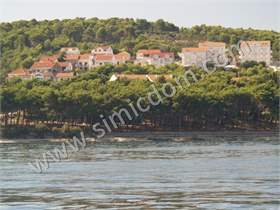 Apartments are on sale, situated in a house, in Supetar, on the island of Brac. 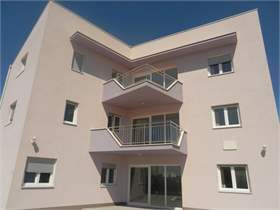 Apartments are placed in the ground floor, first floor and in loft. 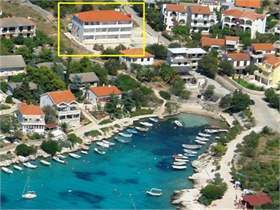 An impressive apartment is on sale, constructed on two floors, situated in an attractive location in Sutivan, on the island of Brac. 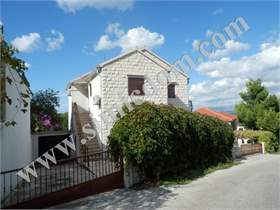 A charming old stone house, constructed in 18th century, situated in a beautiful and peaceful surroundings, in a small village Nerežišca, in the island of Brac. 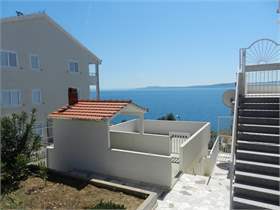 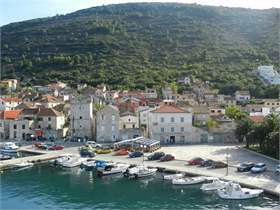 Impressive house, placed in an amazing location on Riva, just by the sea, in town Pucišca, the island of Brac. 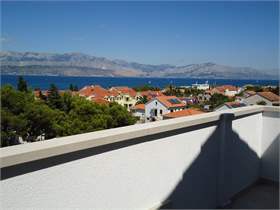 This impressive apartment is situated in the heart of Split, comprising a beautiful view and offering the experience of Mediterranean way of living. 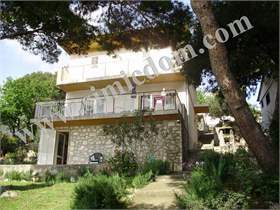 Old stone house, situated in very attractive location in the centre of town of Sutivan, placed 30m from the sea. 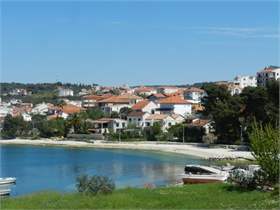 We are selling exclusively a recently built apartment in a very attractive location in Ciovo, with an amazing sea view, close to the sandy beach. 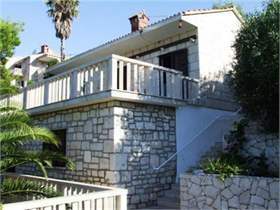 Beautiful villa with a swimming pool, situated in a peaceful cove, with stunning sea view in an extraordinary Mediterranean surroundings,in Vinisce near Trogir. 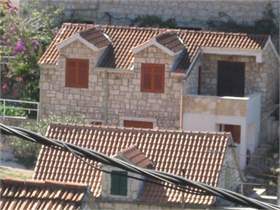 Old stone house, situated in the centre of Milna. 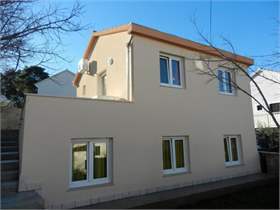 The accommodation is attached, comprising the surface of 150m2, constructed in three floors. 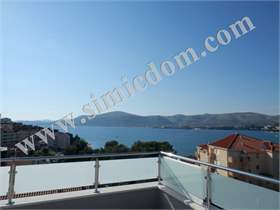 Two bedroom apartment, comprising two floors, situated in a very attractive location in the island of Ciovo, with living surface of 110m2 and beautiful sea view. 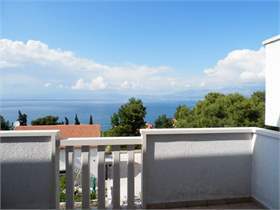 Freestanding house in Splitska is on sale, on the island of Brac, situated in a very attractive location , in a nice surrounding, with sea view. 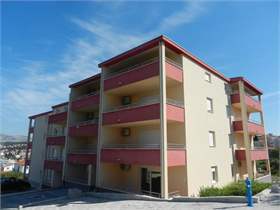 Apartment in Seget, situated in a very attractive location. 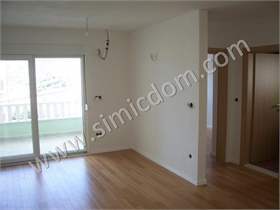 The apartment comprises two bedroom. 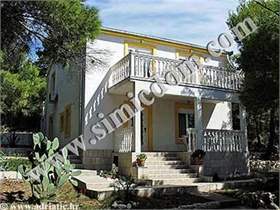 Family house is on sale, placed in Vinisce, in a nice location, close to the beach.